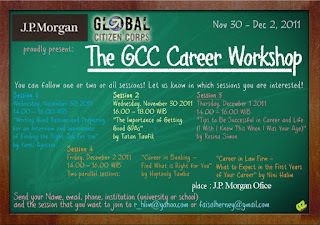 The Global Citizen Corps Career Sessions will take place in J.P Morgan office in Jakarta. 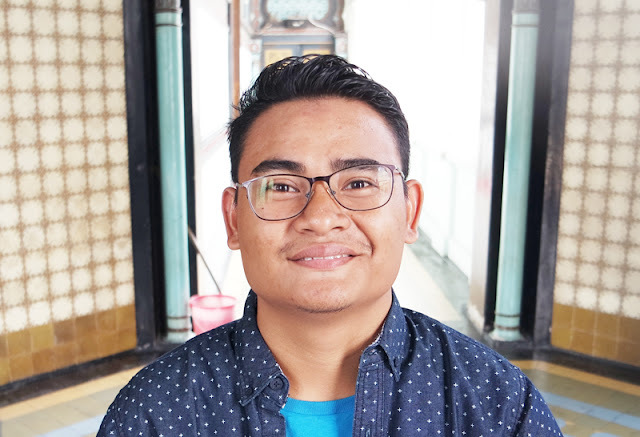 The sessions will be rolled out in a total of three days during the afternoon to accommodate the schedule of both speakers and the youth. The schedule below shows how the program is structured.